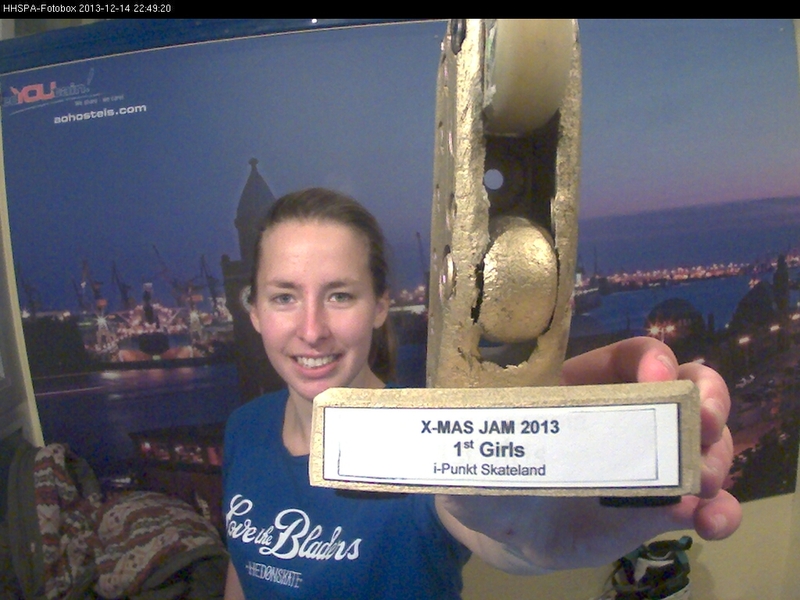 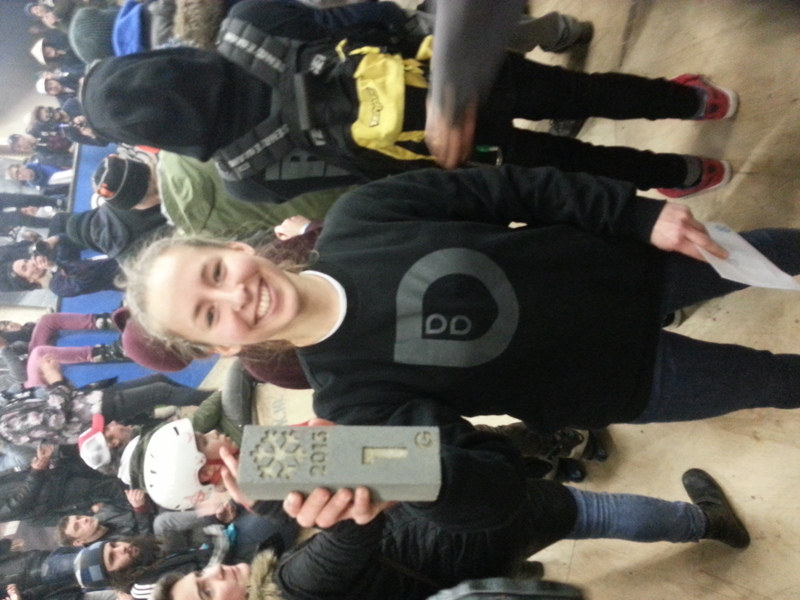 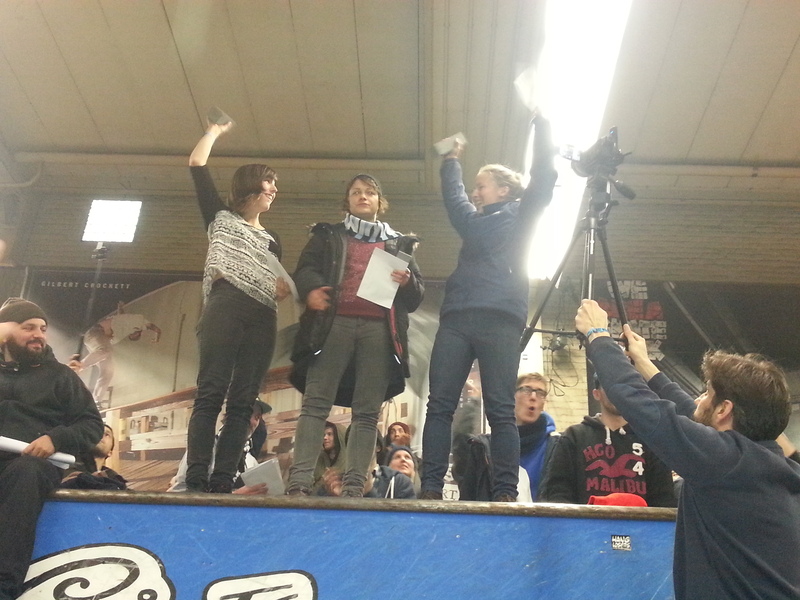 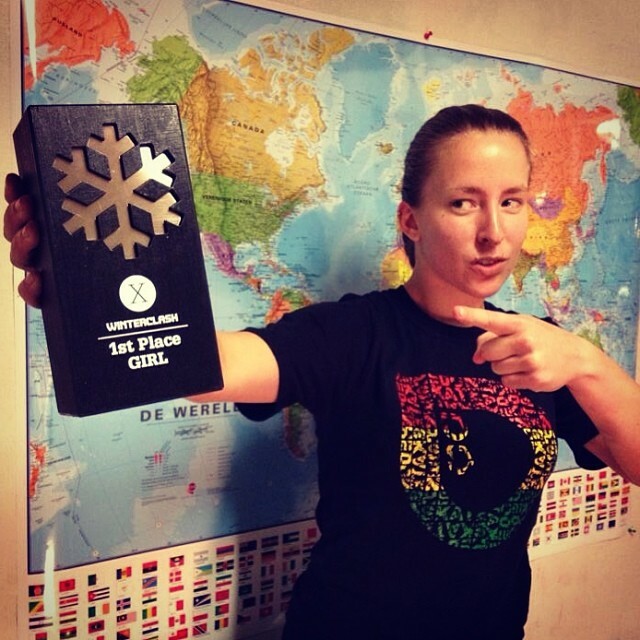 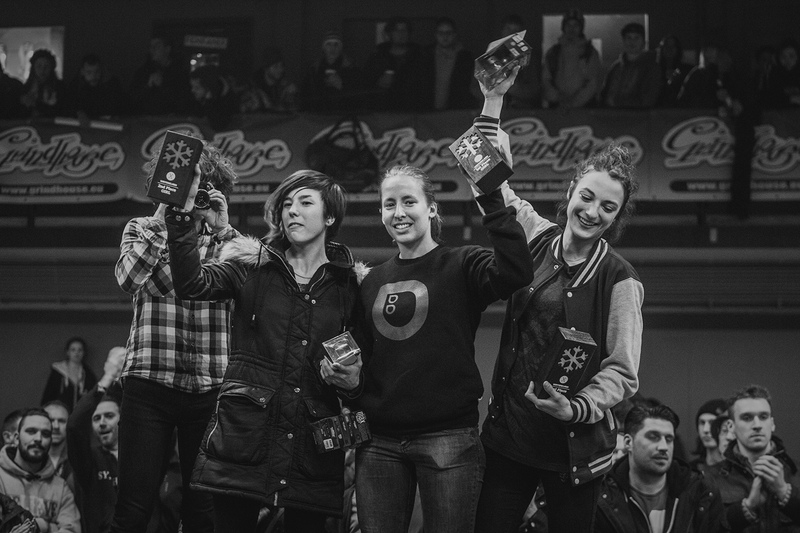 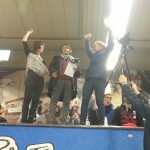 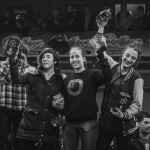 Grażyna Wratny (Hedonskate, Razors) won the 1st place (Girl`s division) during X-Mas Jam 2013 in Hamburg! 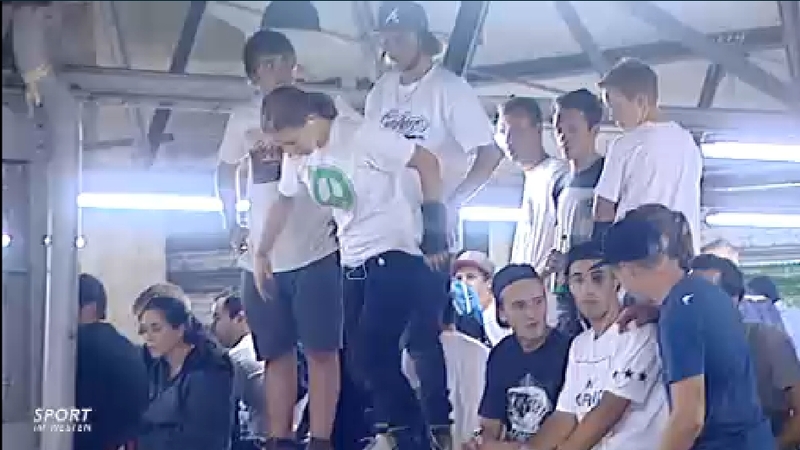 More coverage soon. Congrats! 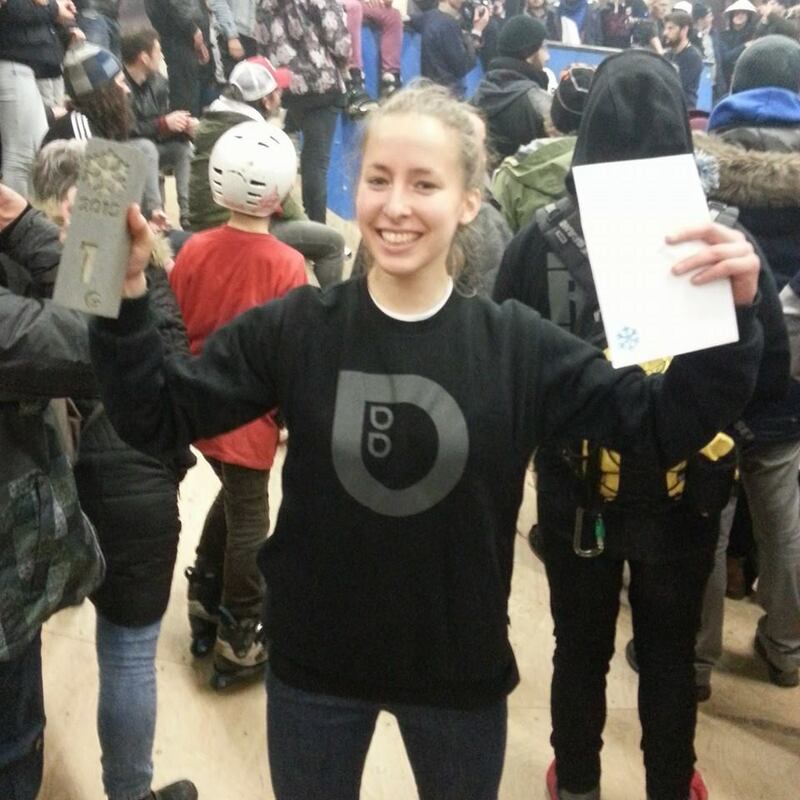 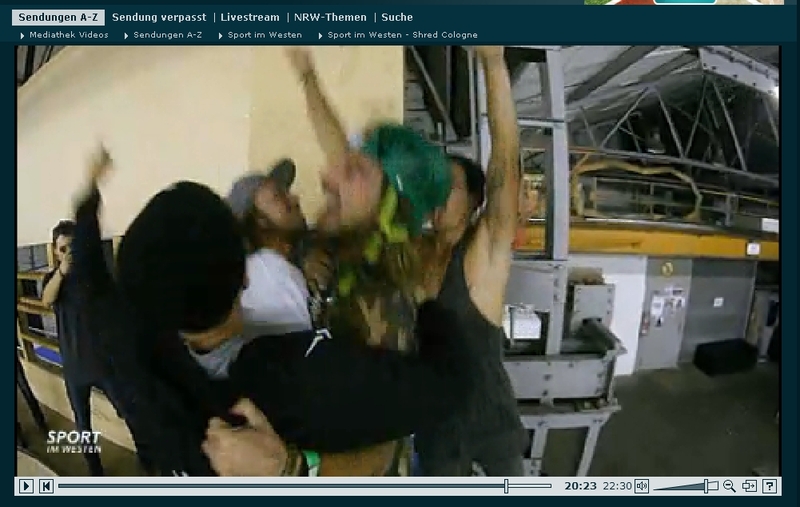 Back in July Grażyna Wratny (Hedonskate, Razors) visited Kiev for skatepark contest (took 1st palce, btw!) 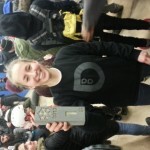 but still found some time to check what Kiev`s streets have to offer. 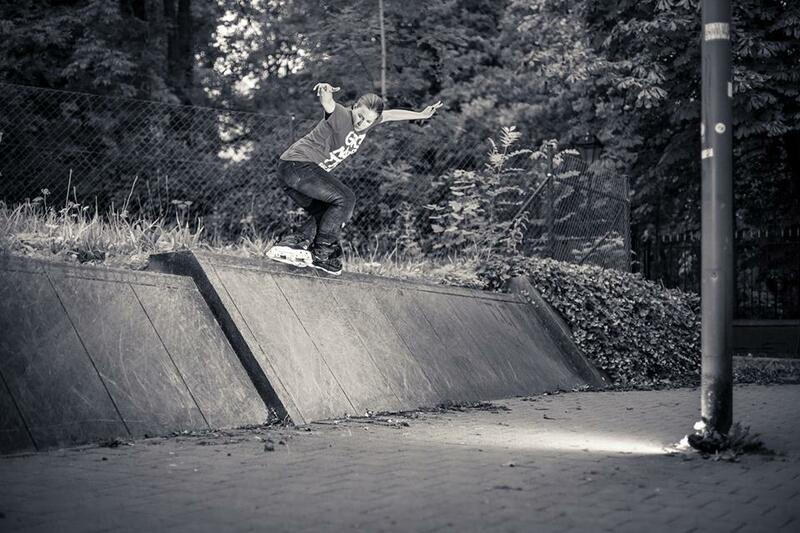 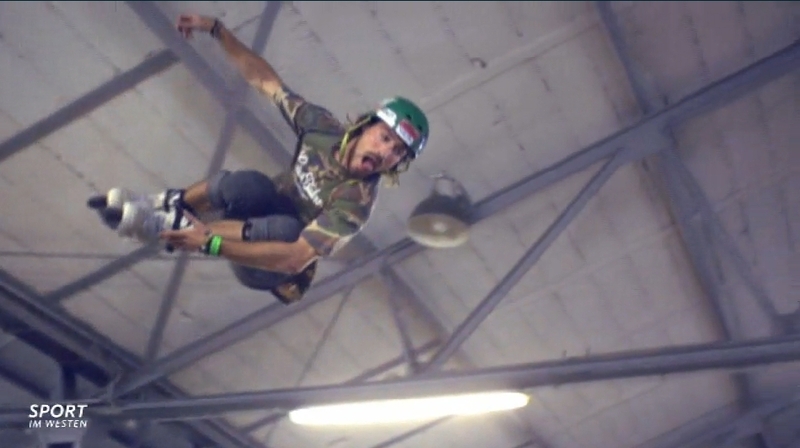 Check the short edit by Artem Khvorostenko.